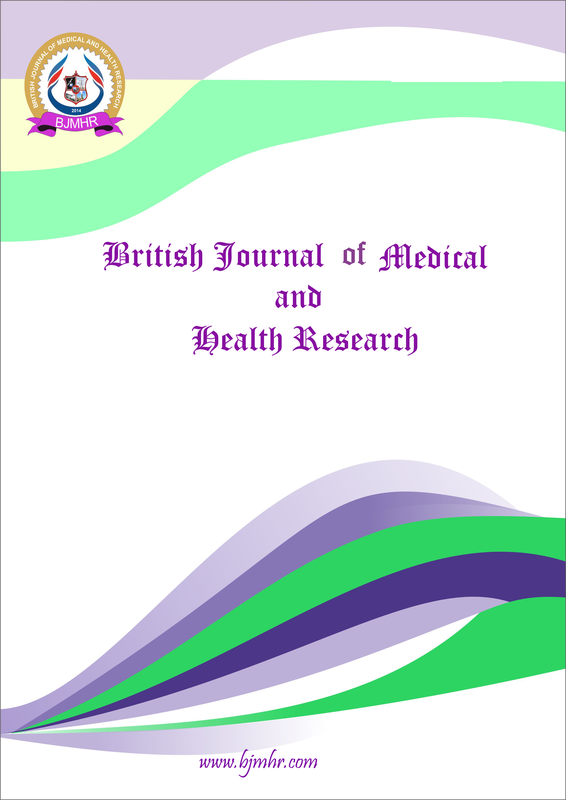 Abstract : Joint disorders are most common cause in human beings that result physical and mental disabilities. They have multiple etiology and pathogenesis according to both modern and ancient medicine. In ayurveda joint diseases discussed under certain vatavyadhis, ama dosha janya, dushit rakta janya and asthi-sandhigat rogas. Charaka has mentioned Pakshāghāt, Arditavat, Gridhrisi, Sandhivāta, Khalli etc. under the vata vyadhis while Sushruta has also included Vatarakta in vatavyadhi. Amavata is not a direct vatavyadhi it is caused due to ama dosha and vitiated vata. Shodhan and shaman both are described for the treatment of joint disorders. Among shaman chikitsa, Guggulu preparations are the main drugs being used for Sandhigat roga chikitsa. It is being widely used due to its analgesic & anti-inflammatory properties. Different guggulu preparations are used in different joint disorders depending upon their composition and etiopathogenesis of particular problem. Keyword : Sandhivata, Vatarakta, Guggulu, Anupana, Amavata, Charaka Samhita, Susruta Samhita, Shārangdhar Samhita, Vata, Pitta, Kapha, Prakshepa dravya.